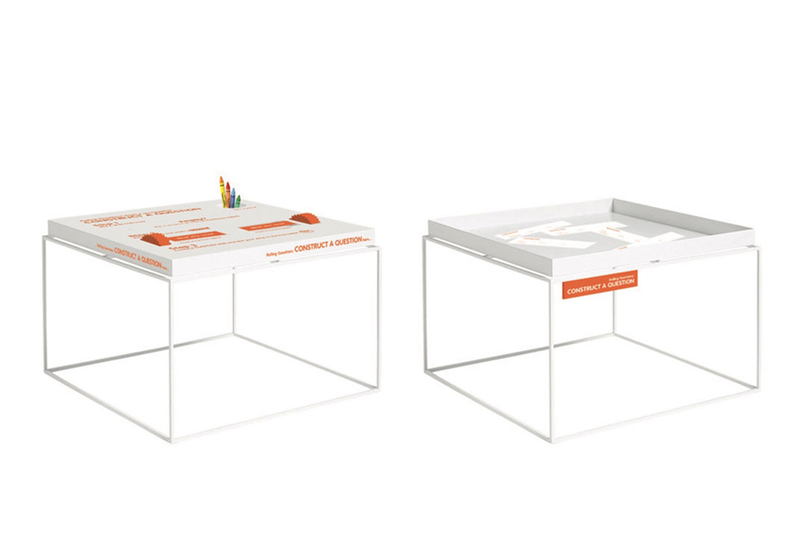 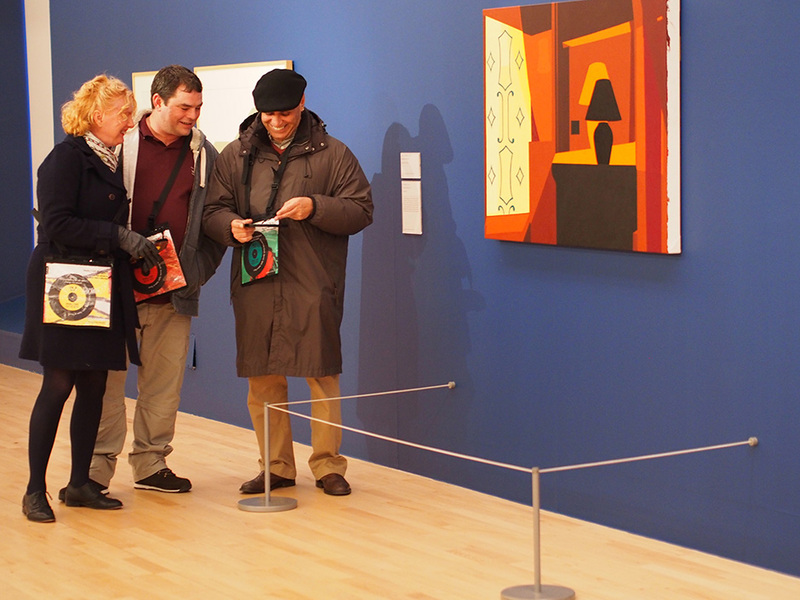 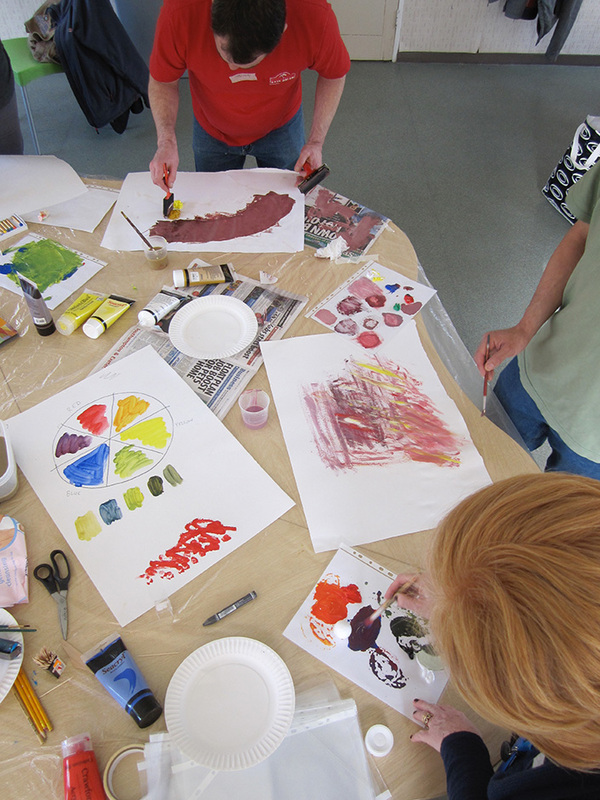 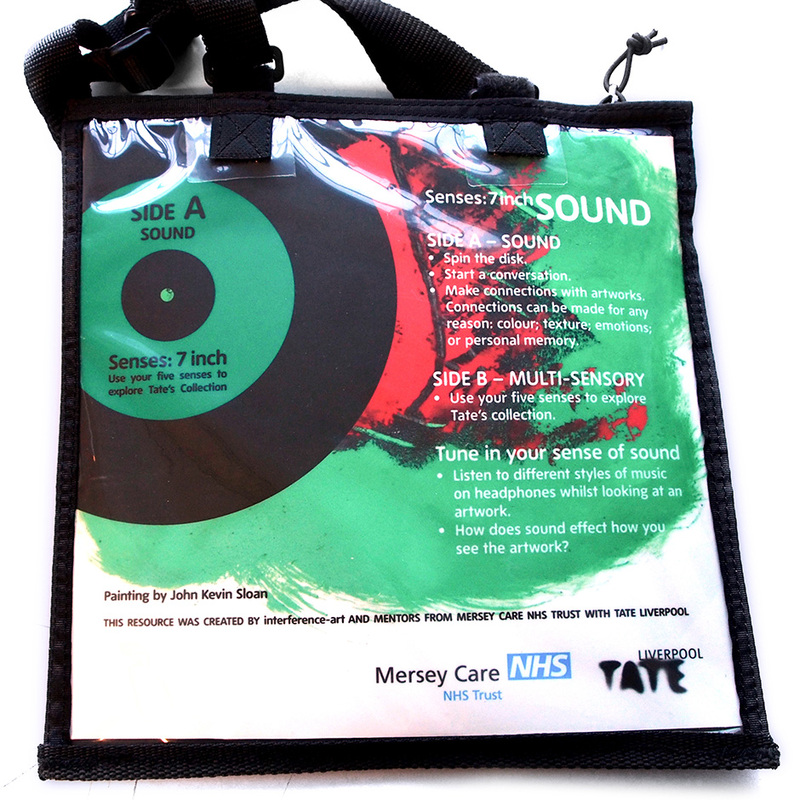 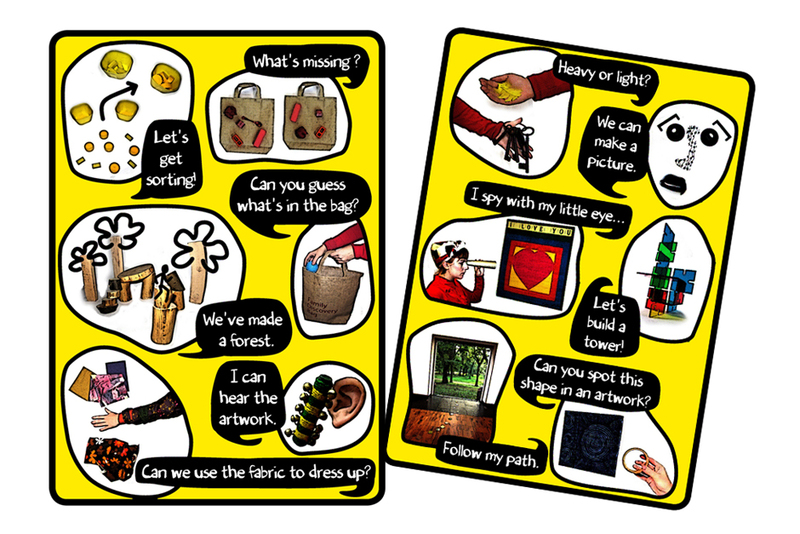 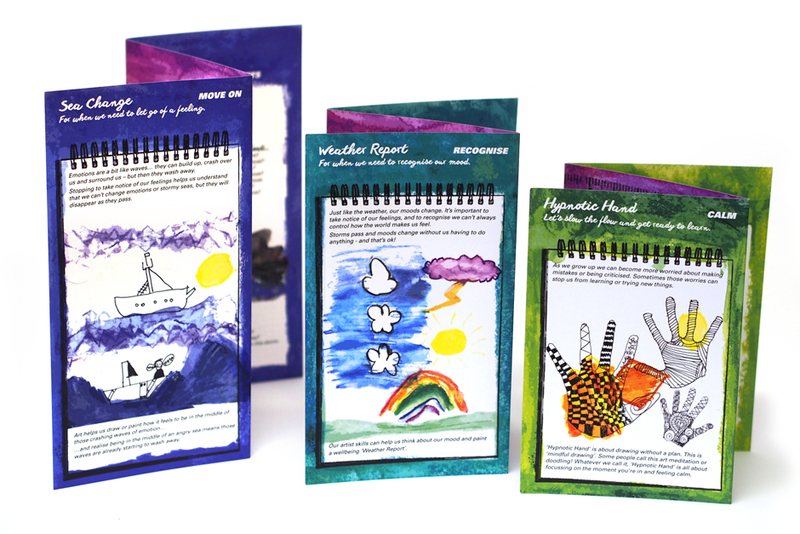 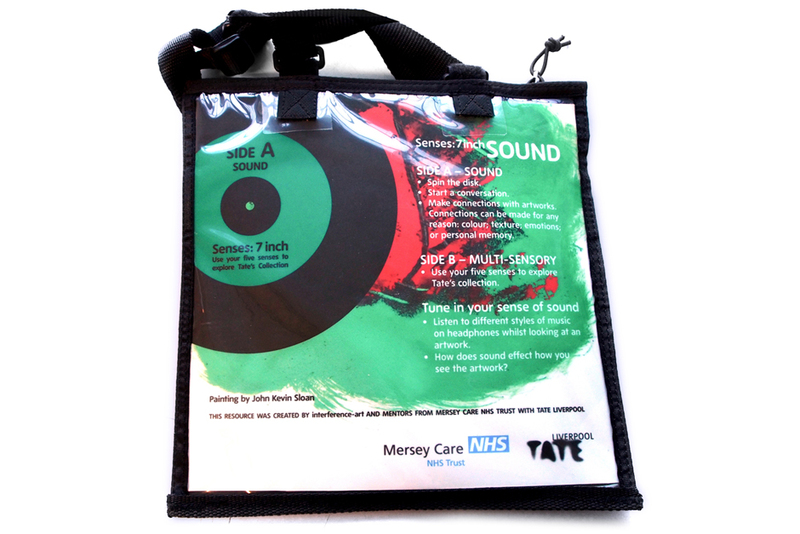 We were commissioned by Tate Liverpool to co-create a resource that would be suitable for adults to use in the gallery and in a recovery unit setting. 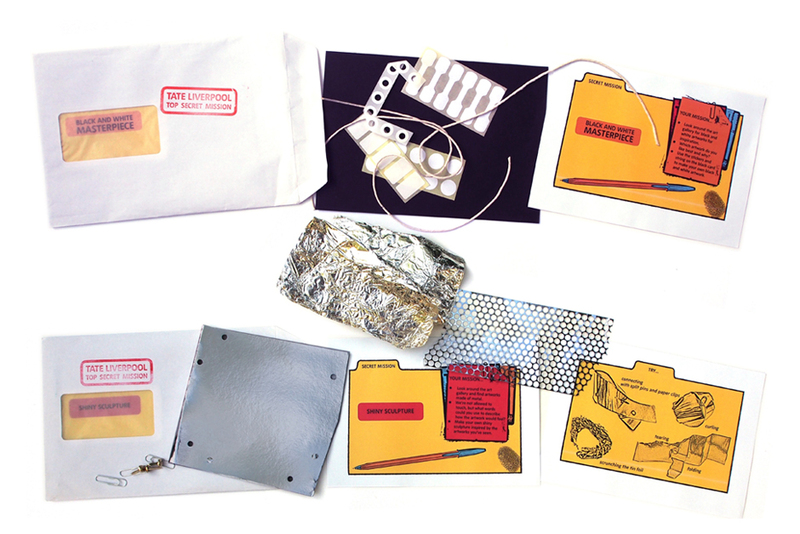 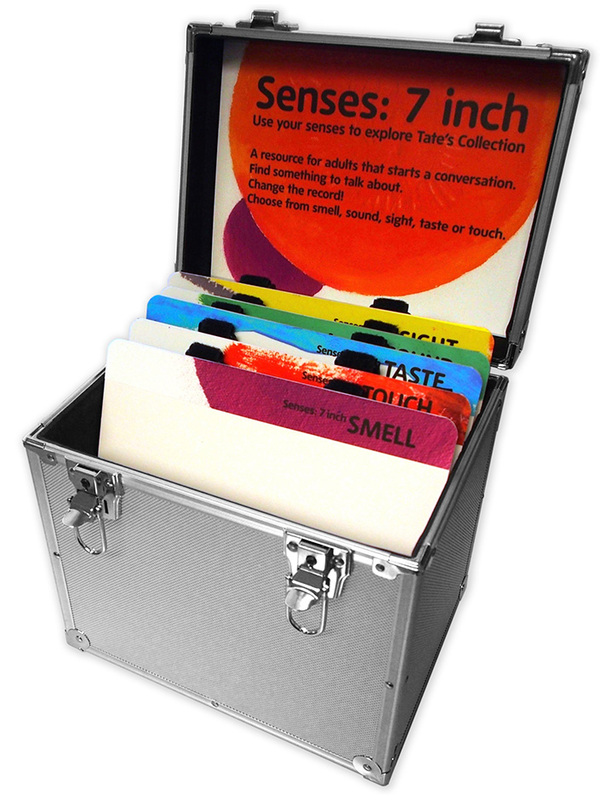 We worked closely with mentors of drug and alcohol to come up ideas and test out an open-ended resource that would be easy to access and not childish. 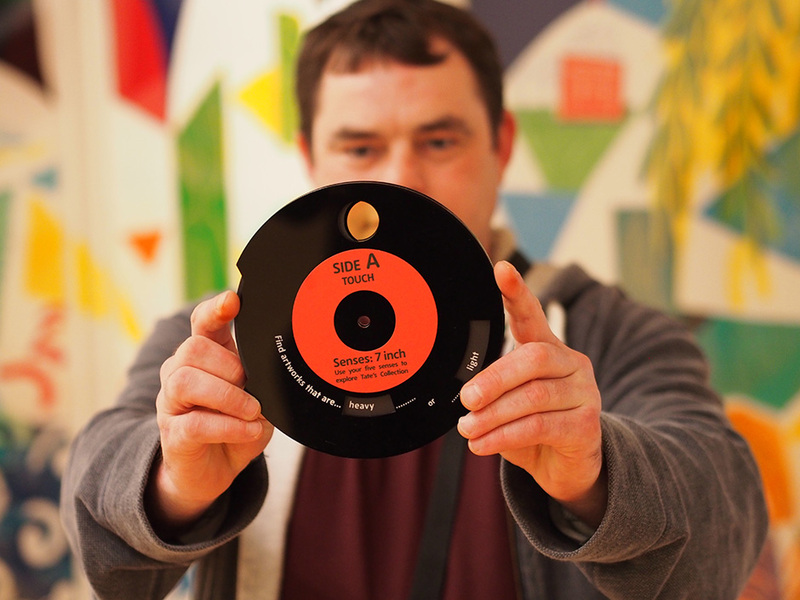 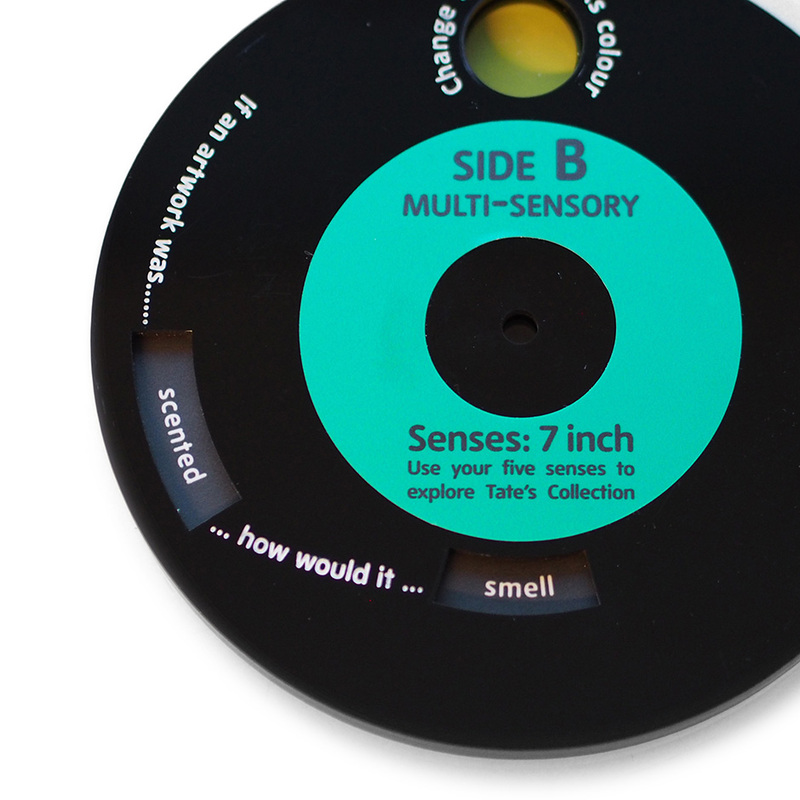 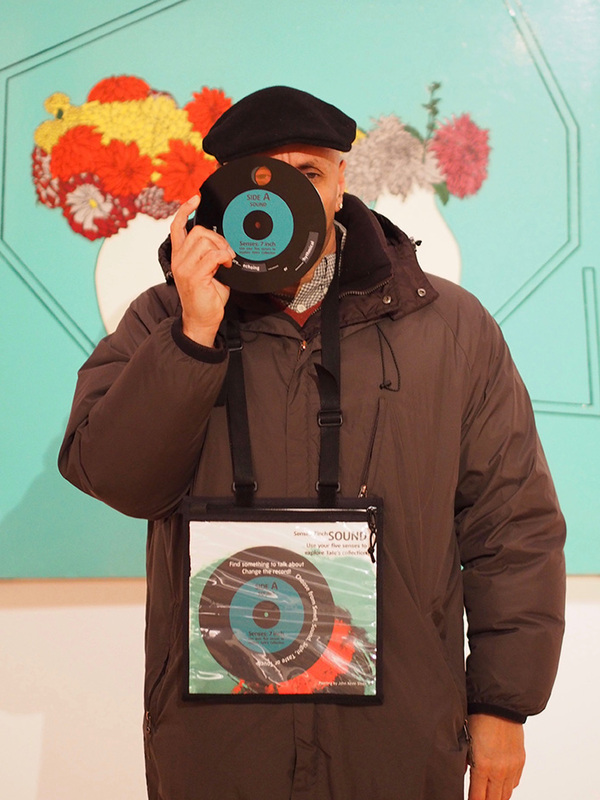 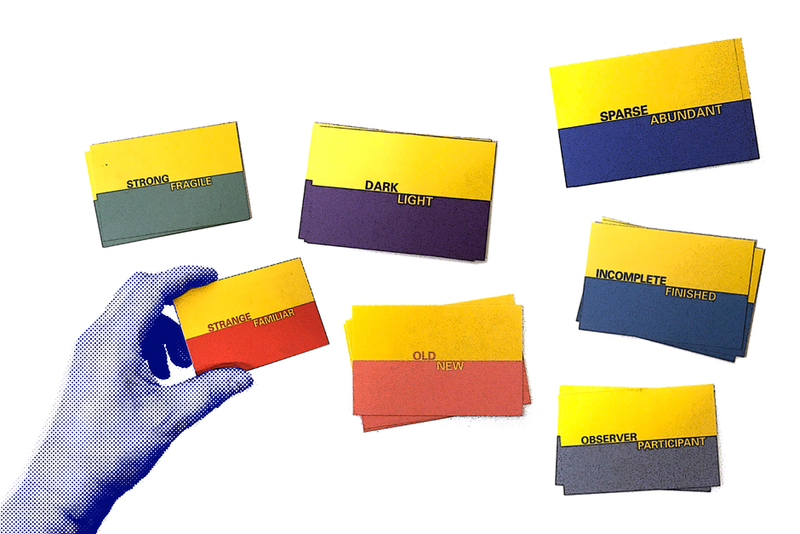 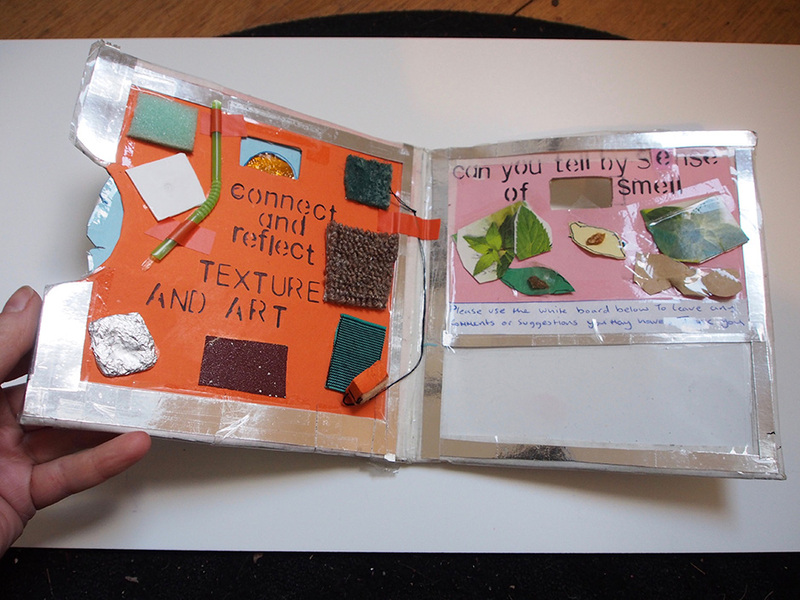 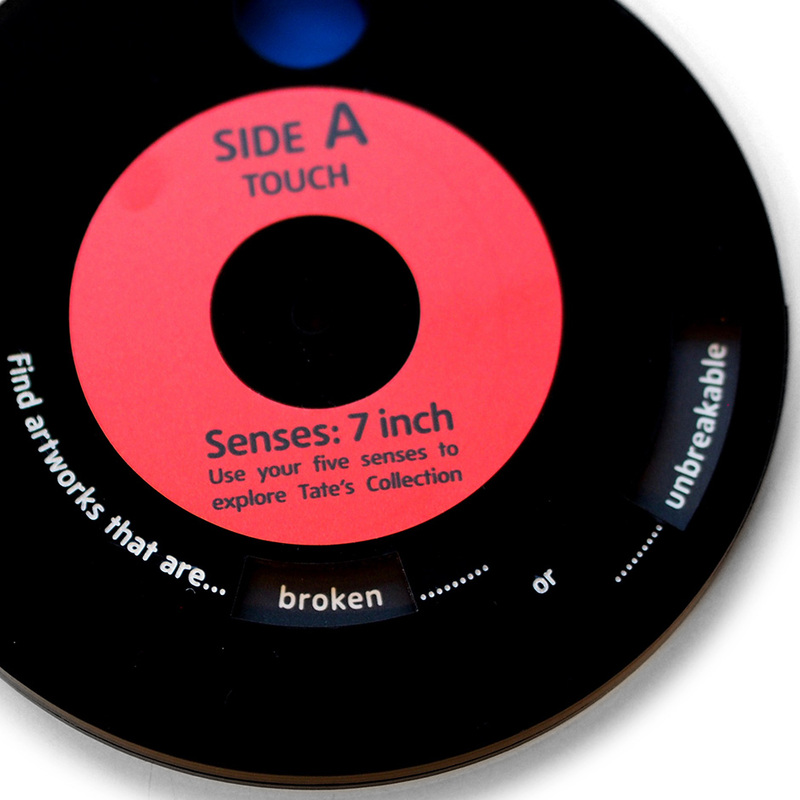 The solution was Senses: 7 inch, which used the format of a 7 inch record and words inspired by the 5 senses as a starting point for conversations.